Has your home in Mount Airy experienced water damage? Call RestoreUnow! We work closely with insurance companies to make sure your claim process goes smoothly. 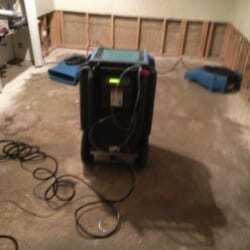 As a property owner, you have the right to hire any water damage company to restore your property that you want. You do not have to use your insurance company's preferred vendor and they cannot deny your claim or not pay because you want to use a contractor of your choice. When it comes to water damage restoration in Mount Airy, we have a very thorough process to restore your property back to pre-loss condition. 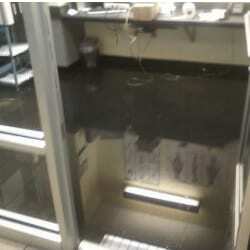 Call us today for restoration services! 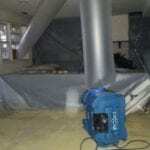 For a water damage assessment in Mount Airy, call RestoreUnow at 301-679-0465 today or contact us online! For sewage damage cleanup in Mount Airy, call RestoreUnow at 301-679-0465 today or contact us online! Learn more about our structural drying services, or contact us online to schedule service. We provide services to Mount Airy, MD, including zip code 21771. We also provide services to areas such as Darnestown, MD, Chevy Chase, MD, and Bethesda, MD.